The heightened intensity of global competition has increased the necessity of manufacturing and distribution organizations to continuously improve production, product quality, cost, and delivery. 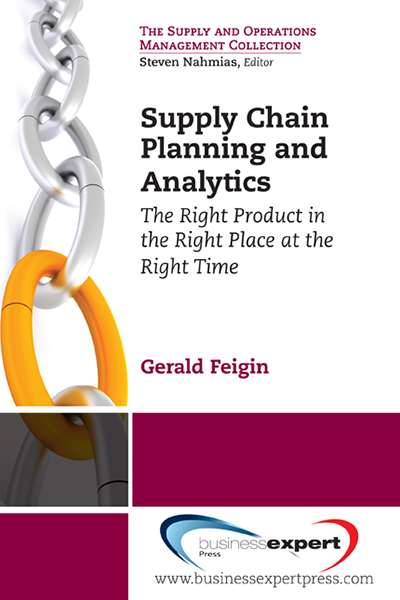 Supply chain professionals must be knowledgeable about the relevance of supply chain concepts—adapt supply chain to customer needs, customize logistics networks, align demand planning across the entire supply chain, and differentiate products close to customers. 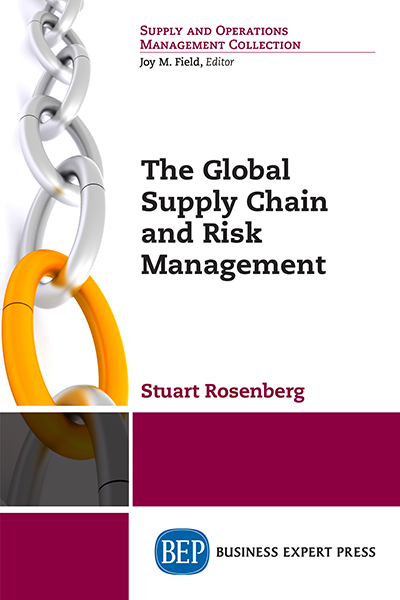 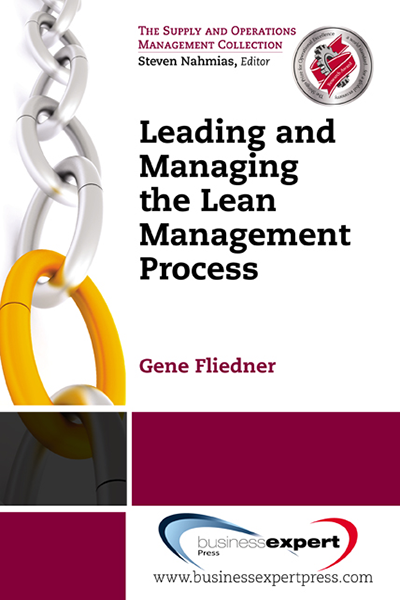 The goal of The Global Supply Chain and Risk Management is to assist in meeting these challenges as to the education of many supply chain practitioners, the implementation of formal supply chain contingency and control systems and the continued edi?cation in recent global developments for all those working in the ?eld. It is written for two groups, those who are preparing for a career in supply chain and for those seeking to improve their pro?ciency. The book will teach the best practices, high-tech and analytical solutions for the entire global supply chain—customer service to inventory planning to transportation to warehousing.